Shelter for the Homeless at Dooming Kuppam. Homeless persons encounter obstacles of different magnitudes every day, right from looking for a safe space to spend the night to finding affordable but nutritious food. Lack of access to nutritious food, shelter, healthcare and social support can compound to present some complex and difficult situations for homeless persons. Faced with such stressors on an everyday basis makes persons susceptible to several mental health concerns. The Banyan has worked with homeless persons with mental health concerns and adopted a holistic model of care,focussing on recovery not just in terms of mental health but also increasing access to resources; financial and social support. 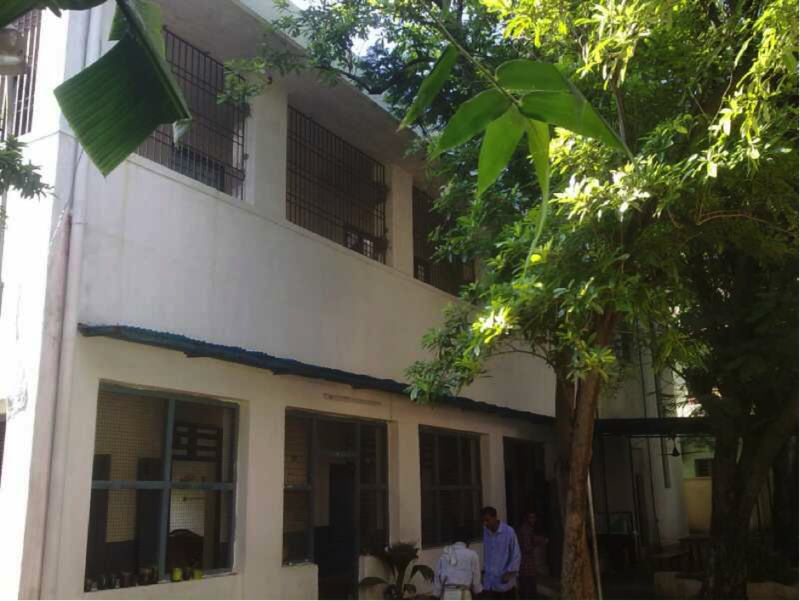 The Corporation of Chennai has in collaboration with several NGOs including The Banyan started shelters for homeless persons across the city. 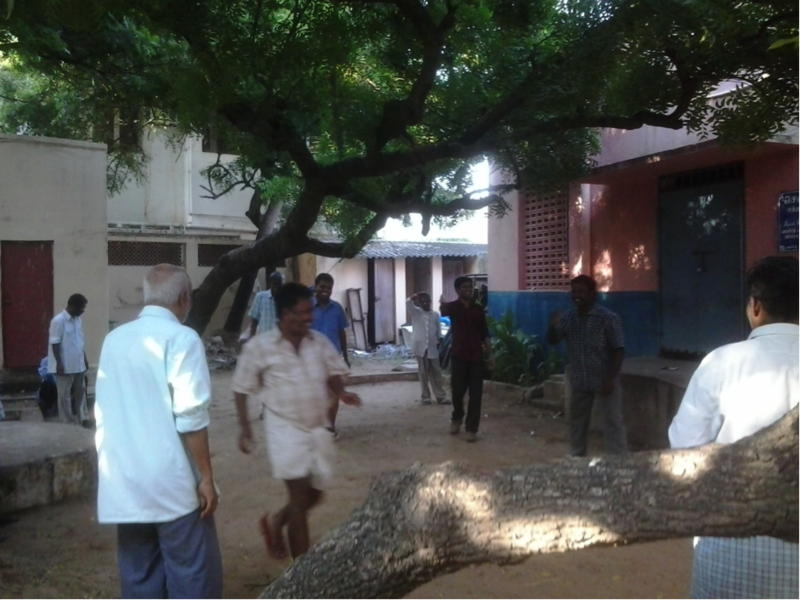 The Banyan helps run the Open Shelter for Homeless Men with Psycho-social disabilities at Dooming Kuppam, Santhome. This shelter was in fact, once a corporation school. Yet due to poor attendance, the building was unused and later converted into a night shelter. The Banyan, together with HCL Technology Foundation, have joined as stakeholders as of 2012. This shelter aims to provide comprehensive care and support for persons accessing this facility. A psychiatrist, social worker, counsellor and three nurses attend to all needs of the residents and users of the shelter services. There is a lot of movement of persons as the shelter is an open facility and persons leave for a few days and return. The number of residents at the shelter fluctuates but the facility is equipped to service 30 persons. Currently, 70% of these residents have mental health concerns but there are persons with other physical and psycho-social disabilities. Awareness campaigns about the shelter and mental health services provided are conducted by a team of volunteers and interns who try to communicate with as many homeless individuals and community members as possible, informing them of the shelter, and encouraging them to access the facility. 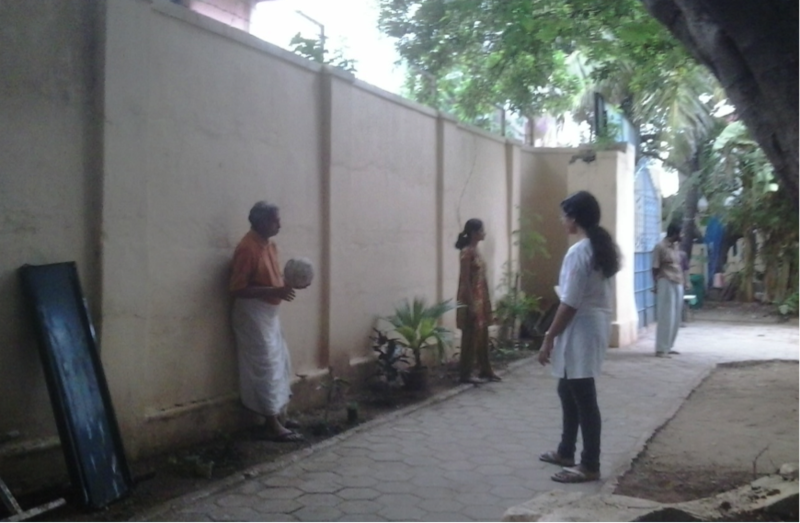 There is a constant need for more volunteers, as the staff hopes to reach out to more and more individuals. Yet with a growing clientele, the shelter is also in dire need of more sponsorship. The Banyan, and the other sponsors are trying to help improve the facilities, so that there are adequate supplies and human resources to support as many residents as possible. 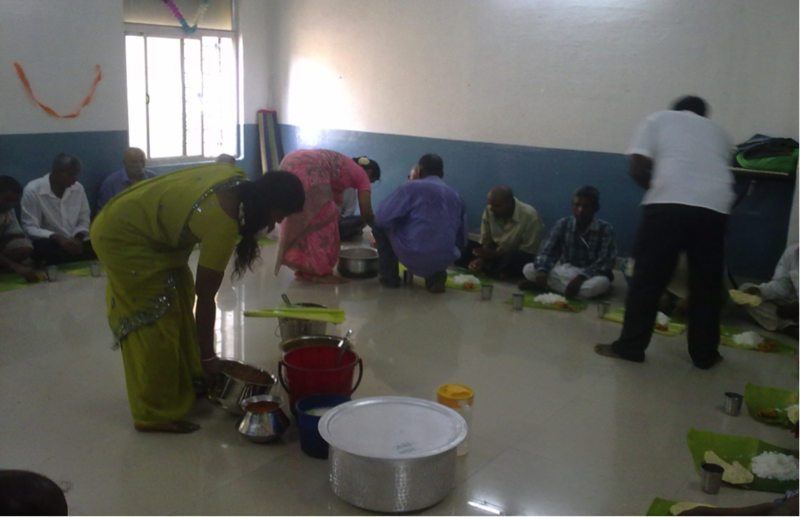 Next Next post: Acute Ward Residents Cook a Wonderful Meal!